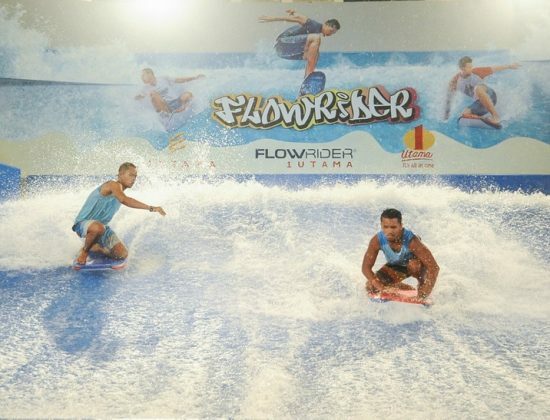 Malaysia's first double lane flowrider is the ultimate surf machine and is housed within 1 Utama E, the new extension that is set to elevate shoppers heart rates with a variety of exciting indoor activities. 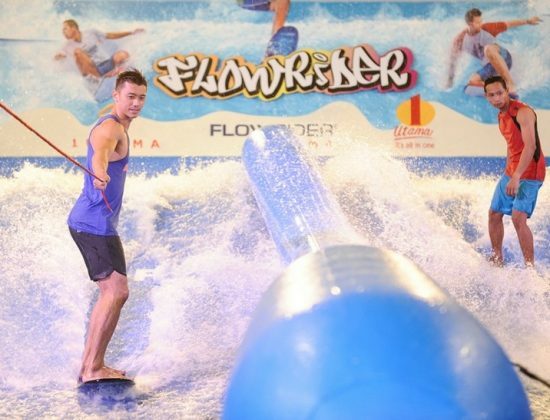 This new watersport experience combines elements of wakeboarding, snowboarding, skateboarding, bodyboarding, surfing and skimboarding. Worried about standing up on the board? 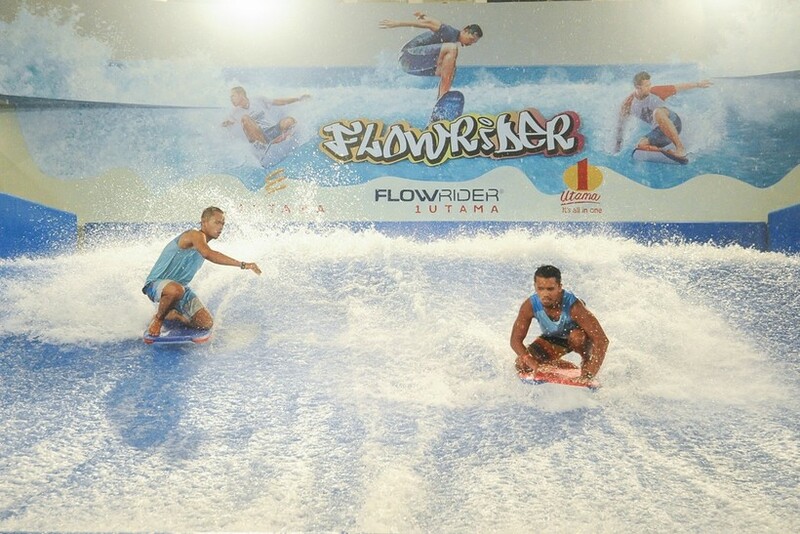 Worry not as the instructors are there to guide on the ins and outs of catching a gnarly wave. 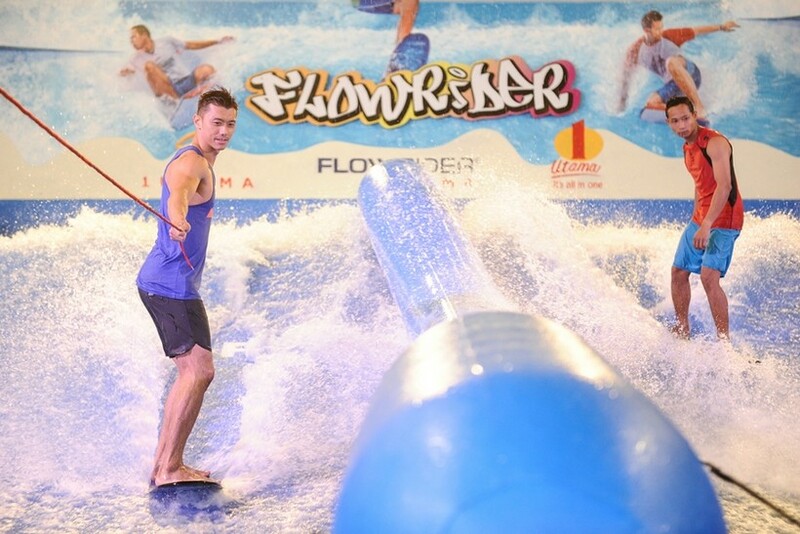 It's suitable for all ages and skill levels so bring your family and friends and make a day of it!